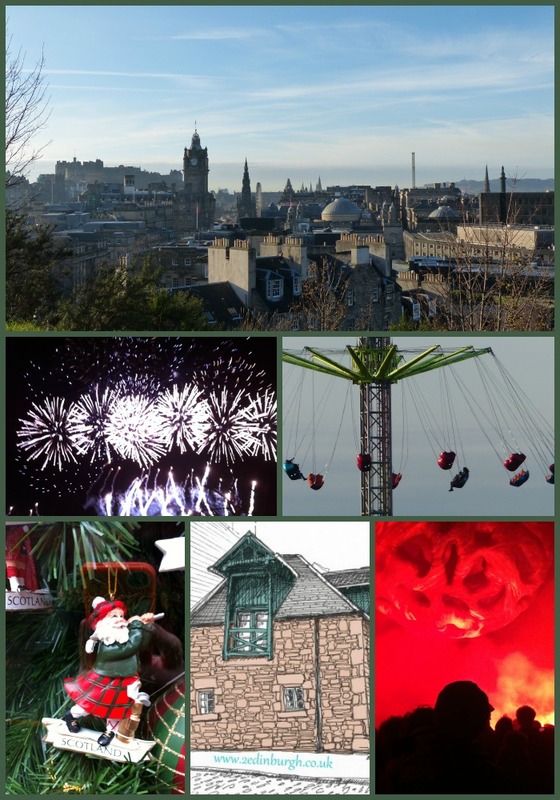 Over the last week, Edinburgh’s been getting all sparkly and ready to celebrate the festive season. I’m excited because I’ve discovered a night-time hand-held setting on my camera, which means I might even be able to share some pretty pics with you to entice you to spend a few days with us in the remaining weeks of the year. 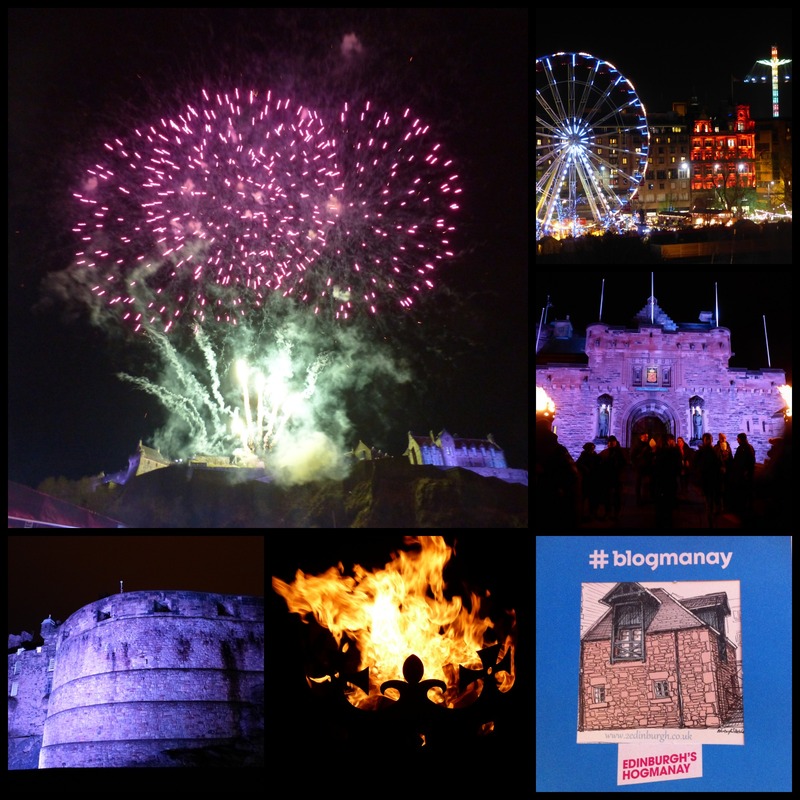 If, like us, you’re looking for a way to boost your blogging activity during this fabulous winter season, then take a look at the link below to find details of how you can join in the #Blogmanay project. A chance for small businesses like ours to participate in the excitement of welcoming guests to Edinburgh. It’s still snowing outside as I write this post, but it’s been a lovely day with the schools closed because of the severe weather. 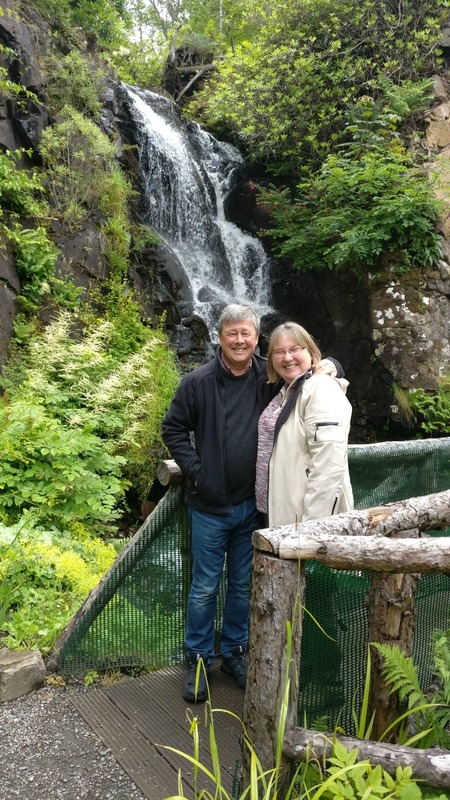 However buses were running, so we got out and about and made a little video for you to wish you a Happy St Andrews Day and to say hello from Scotland for all the expats who pine for home on days like this. Come and visit soon – we know a lovely little cottage where you can stay right in the centre of the capital city.